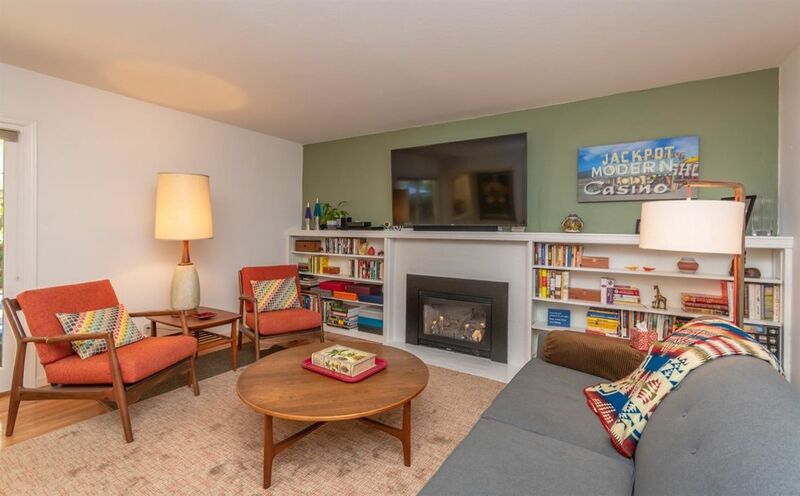 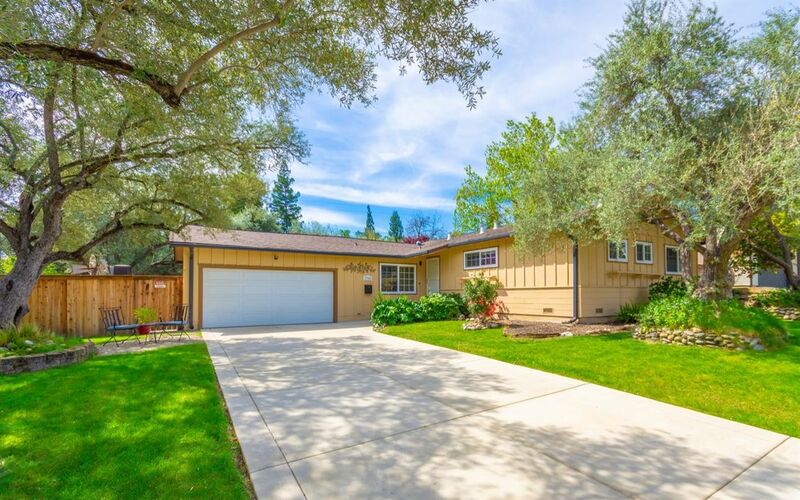 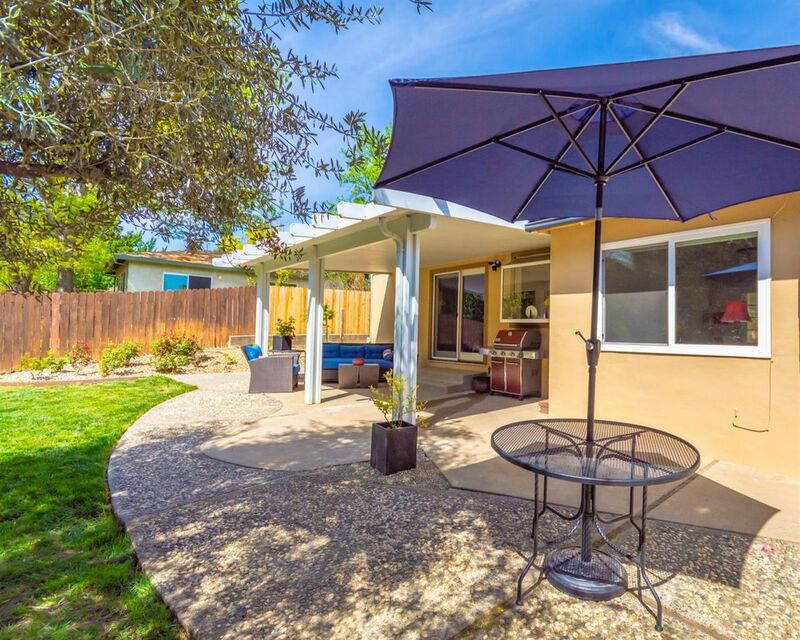 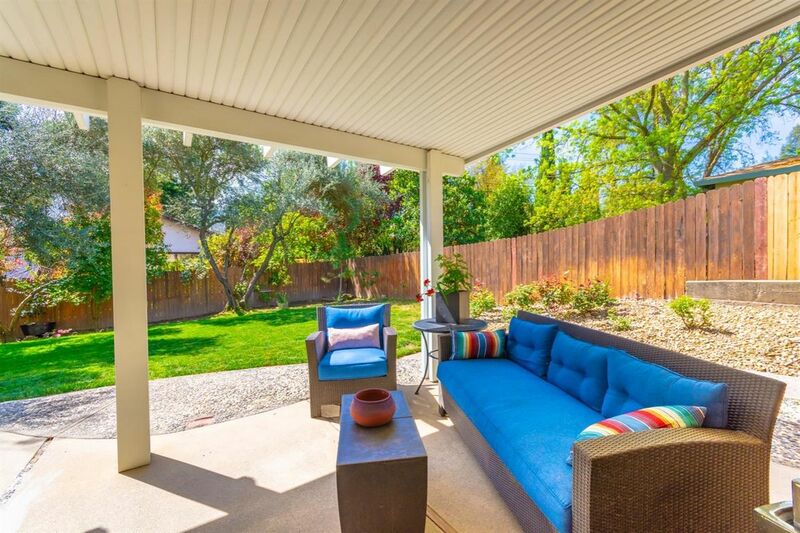 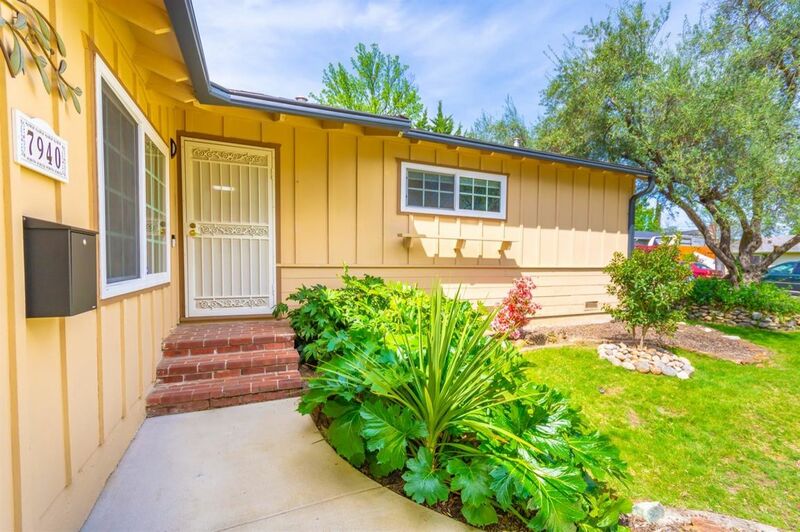 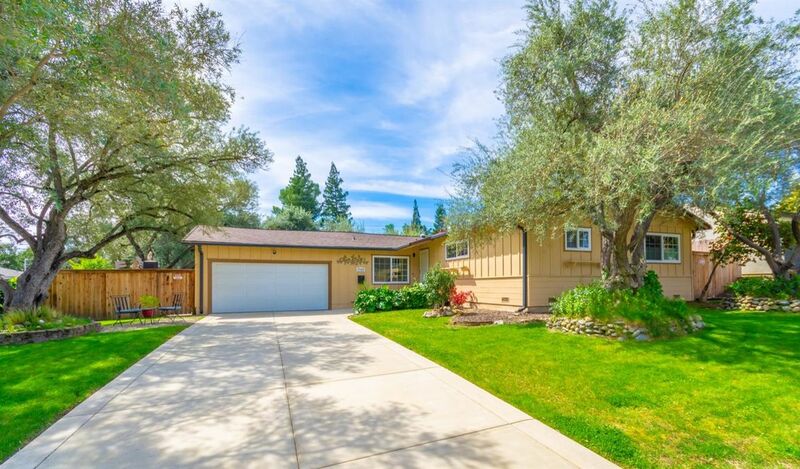 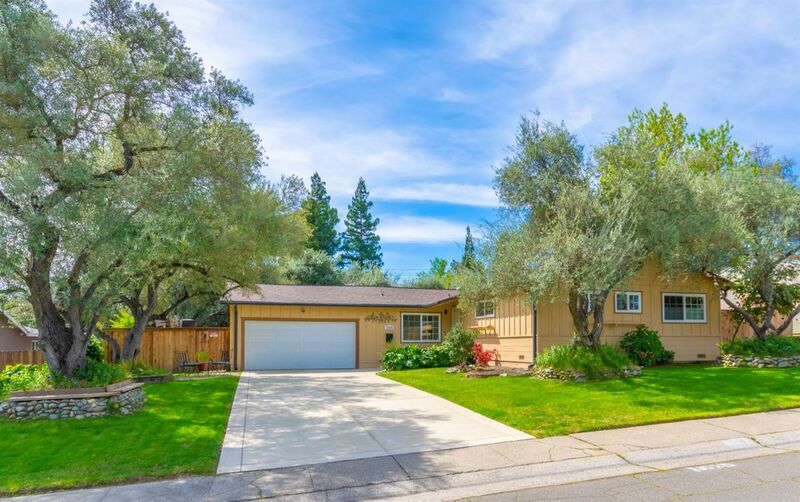 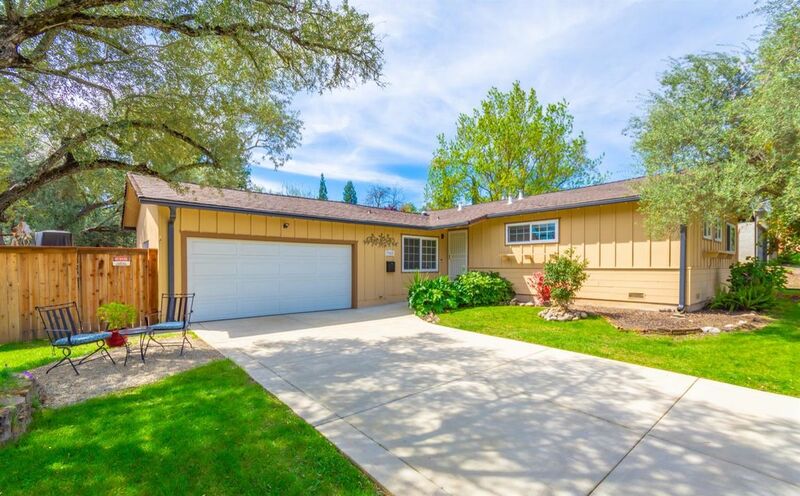 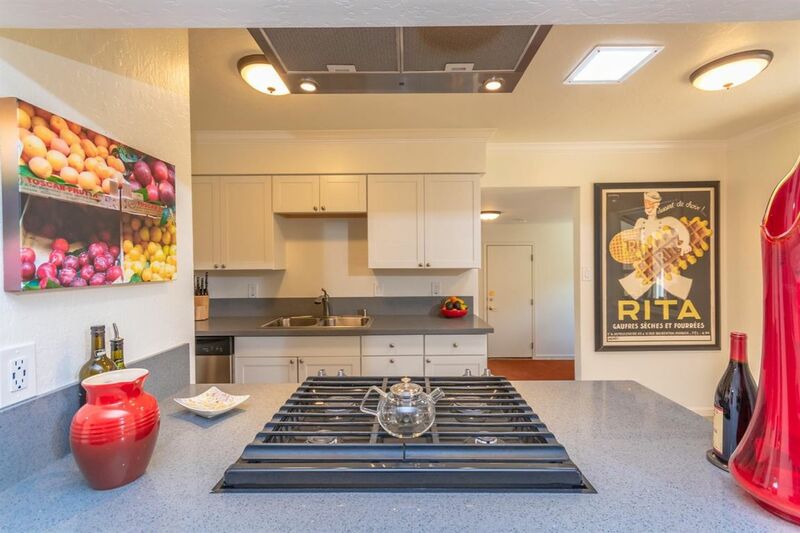 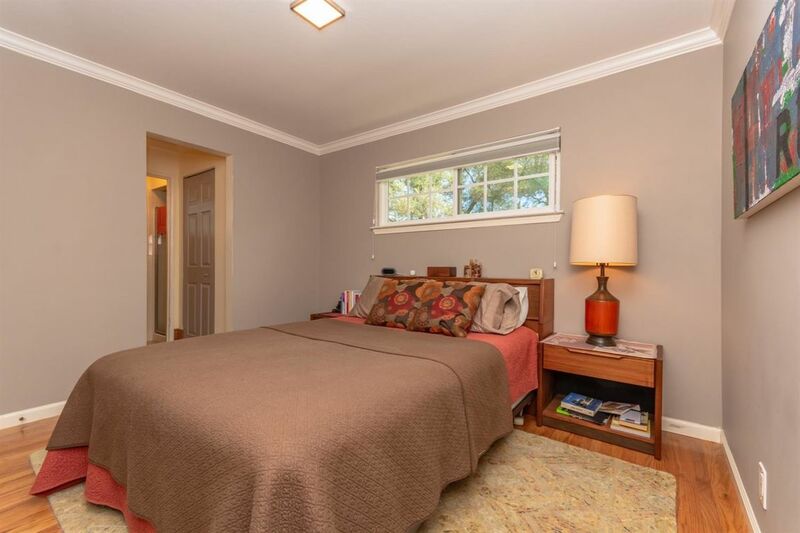 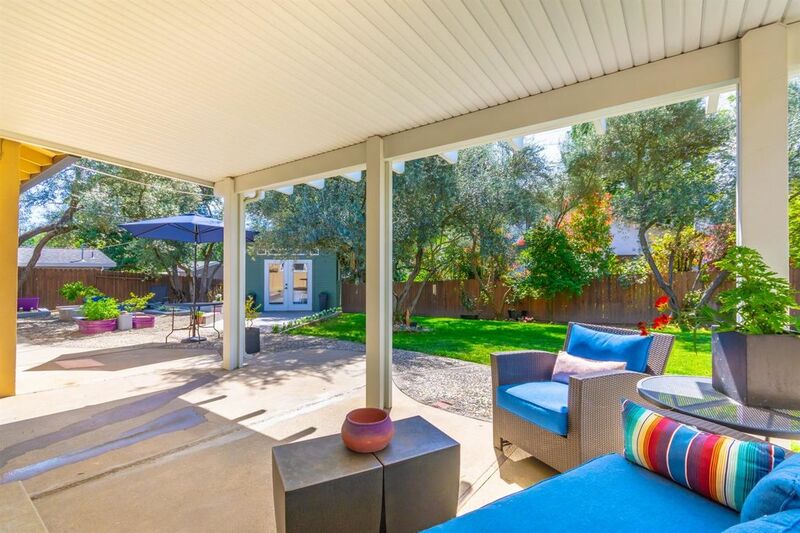 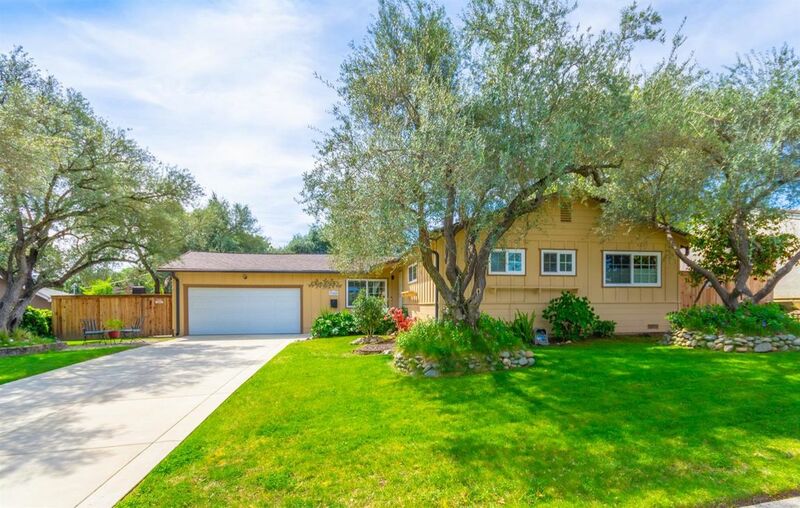 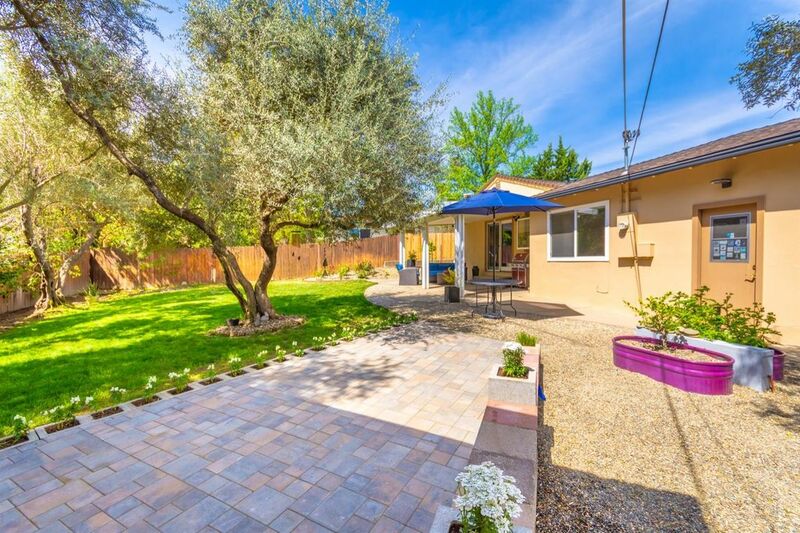 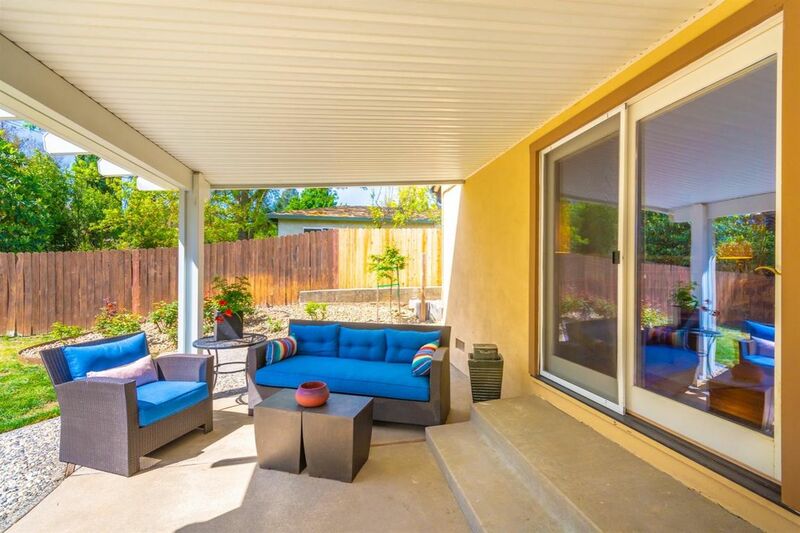 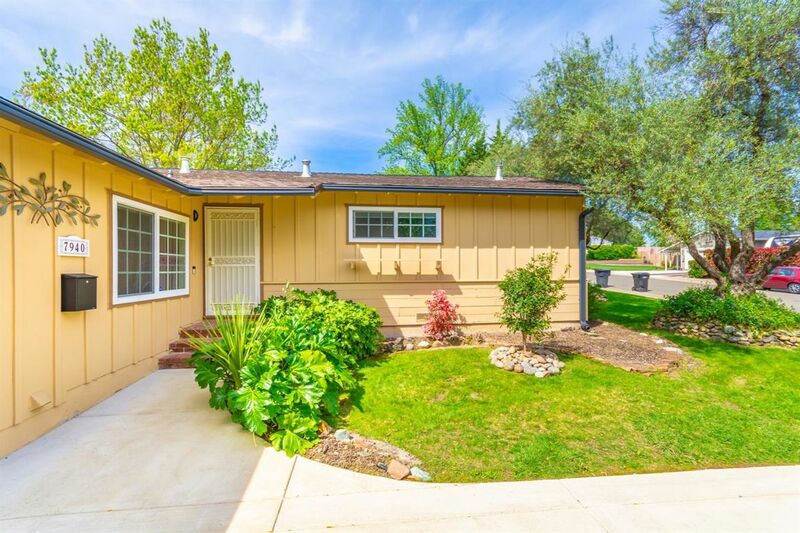 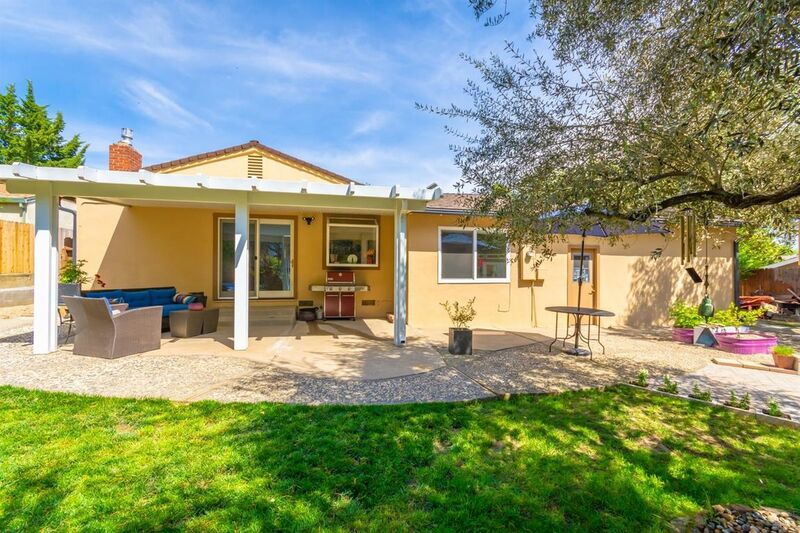 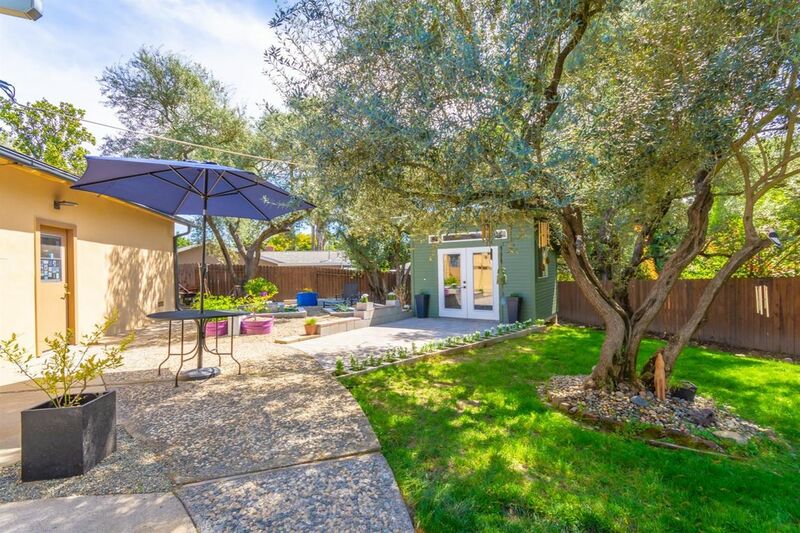 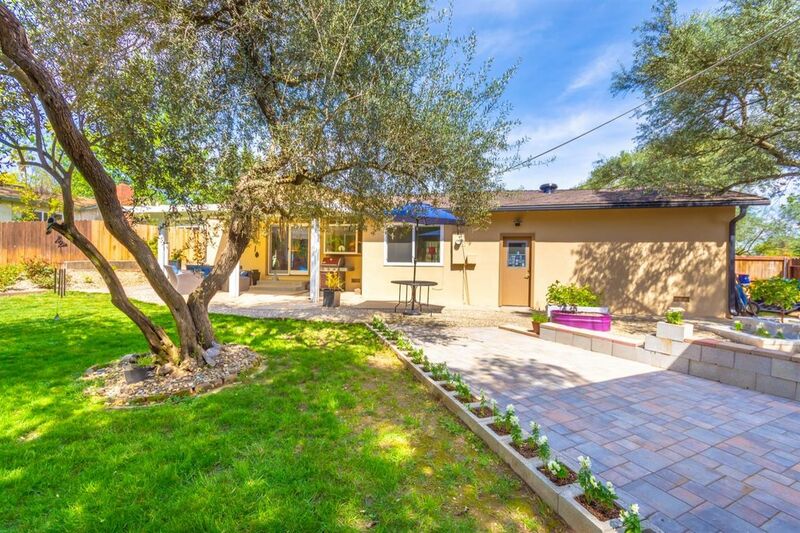 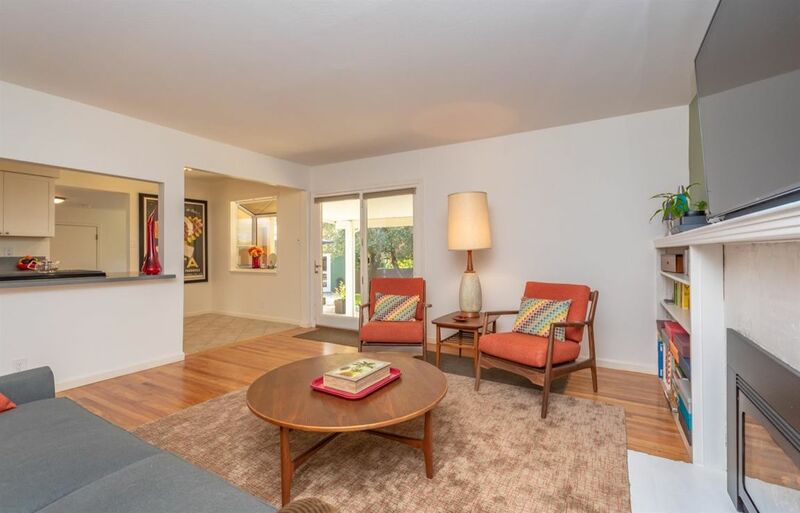 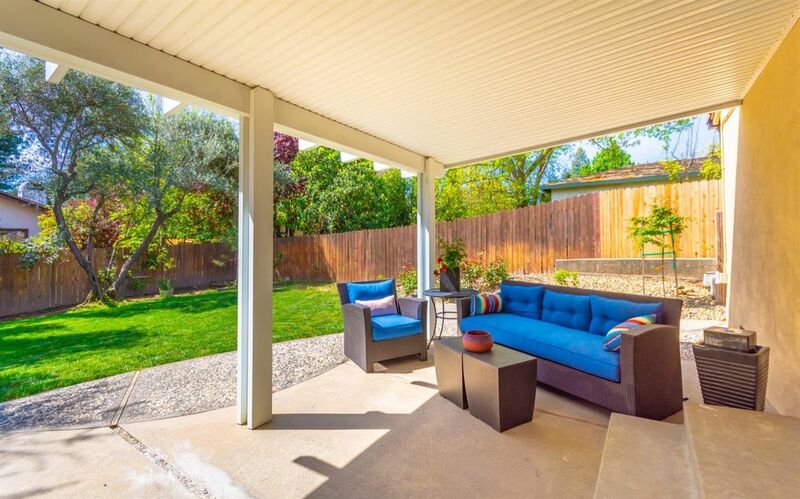 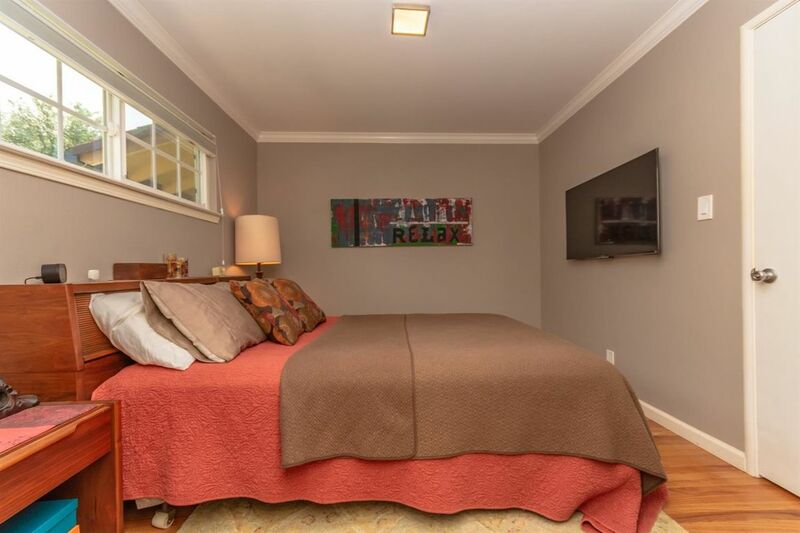 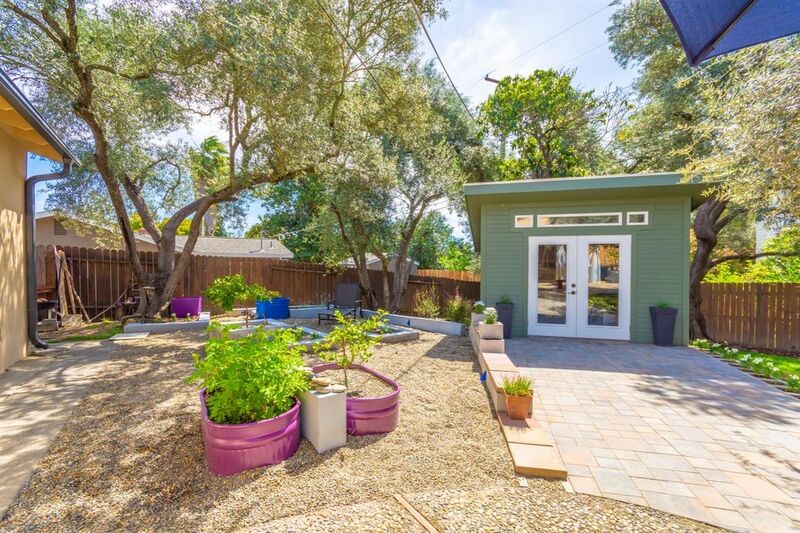 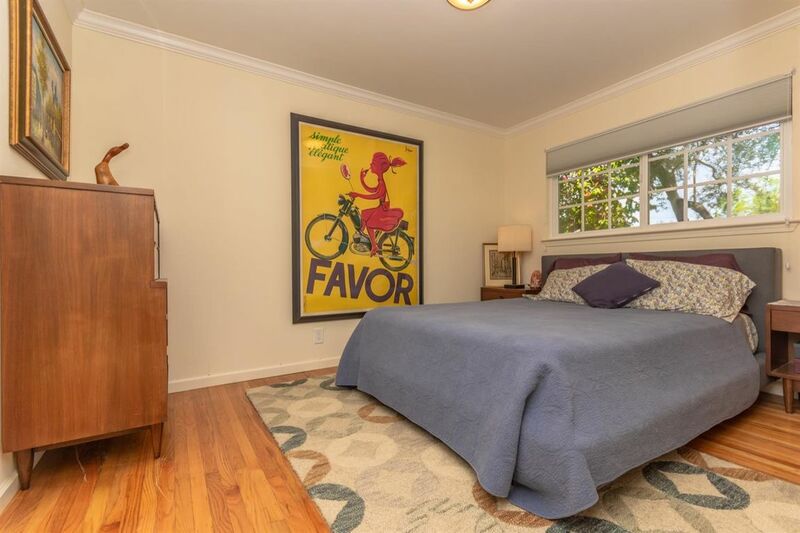 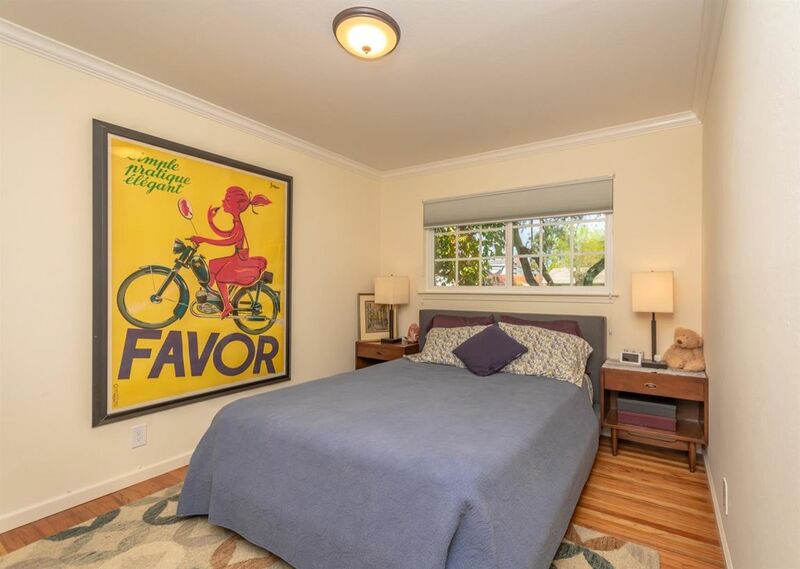 Charming home in the heart of Fair Oaks. 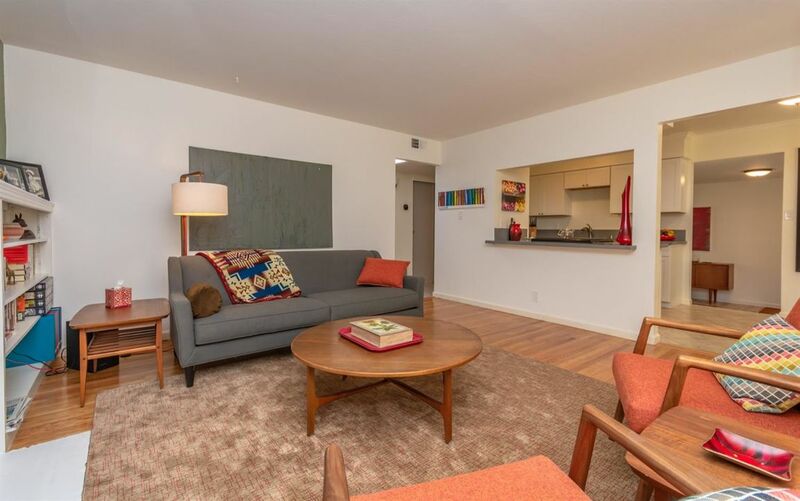 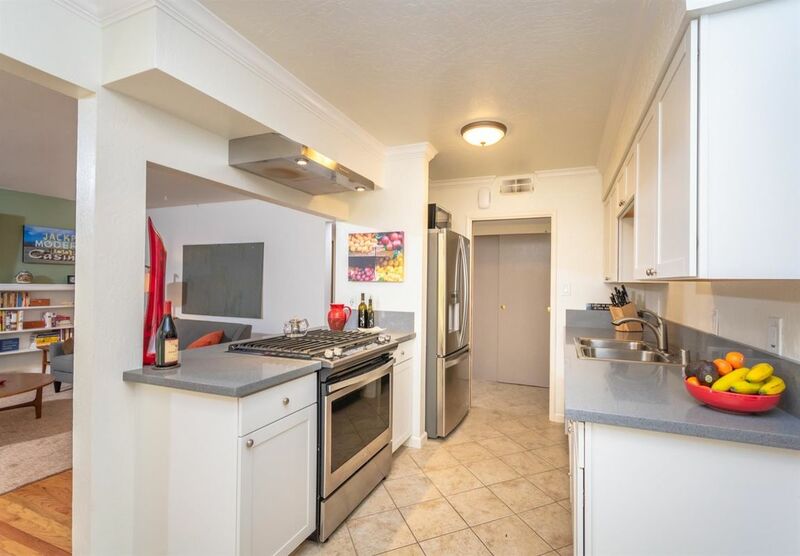 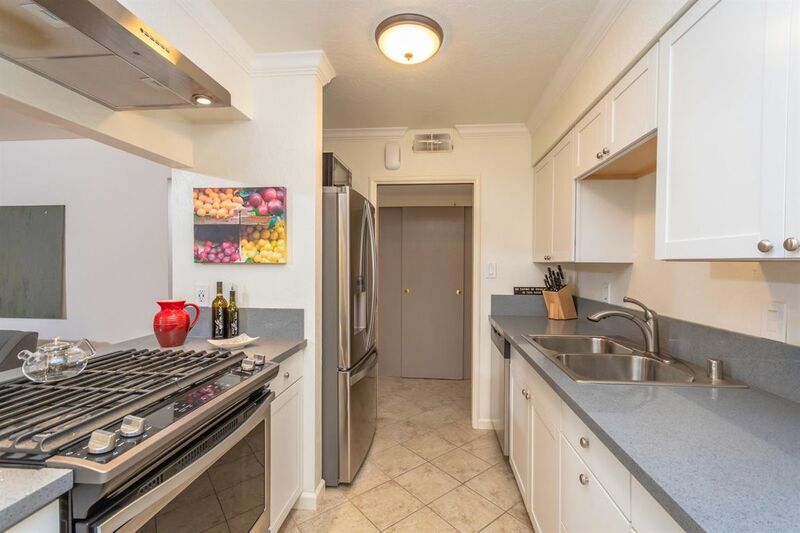 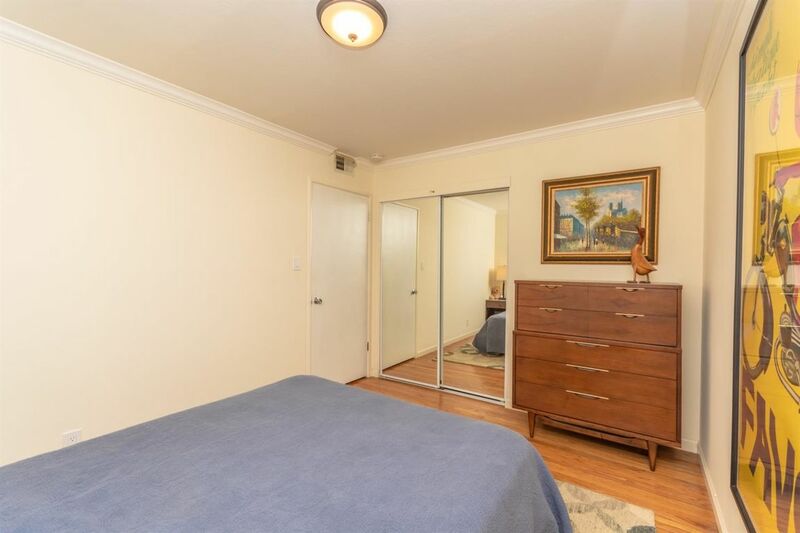 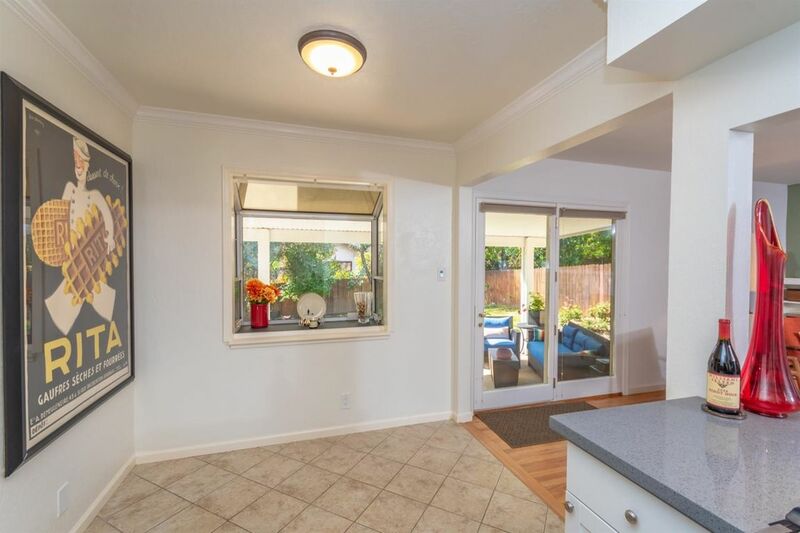 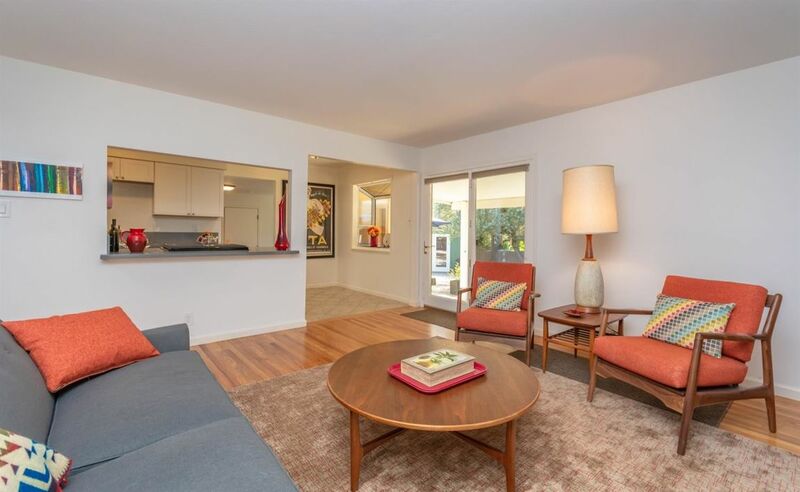 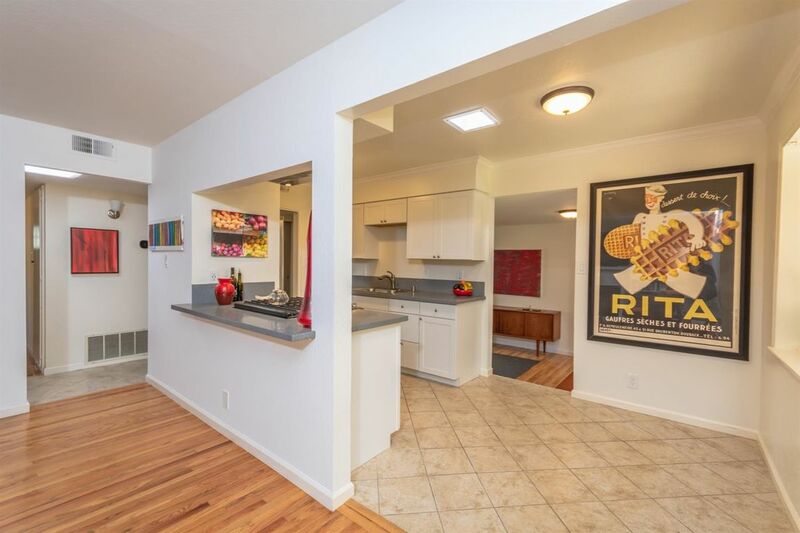 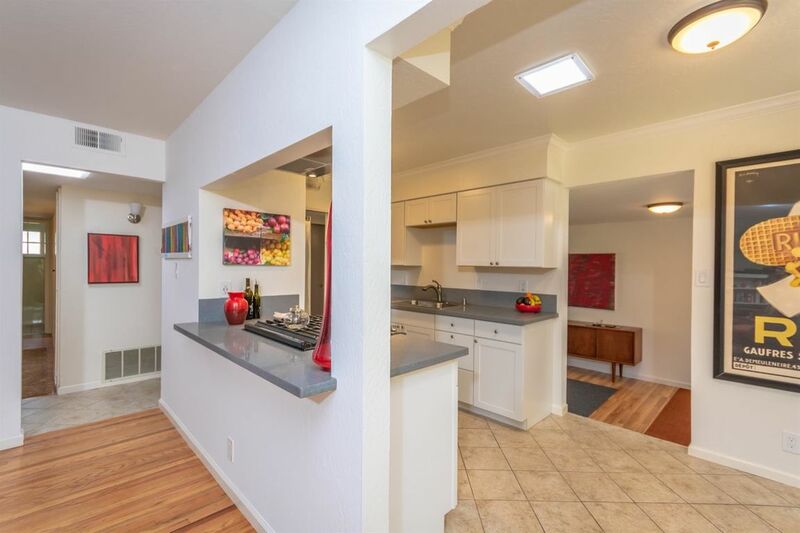 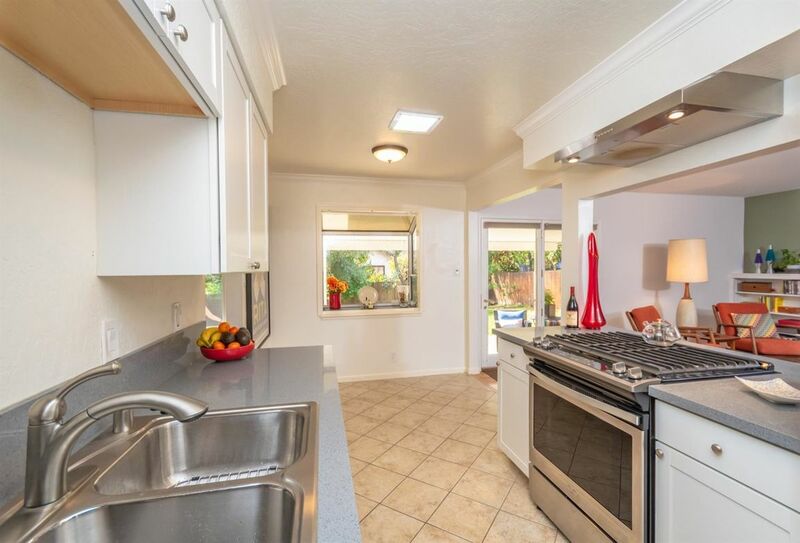 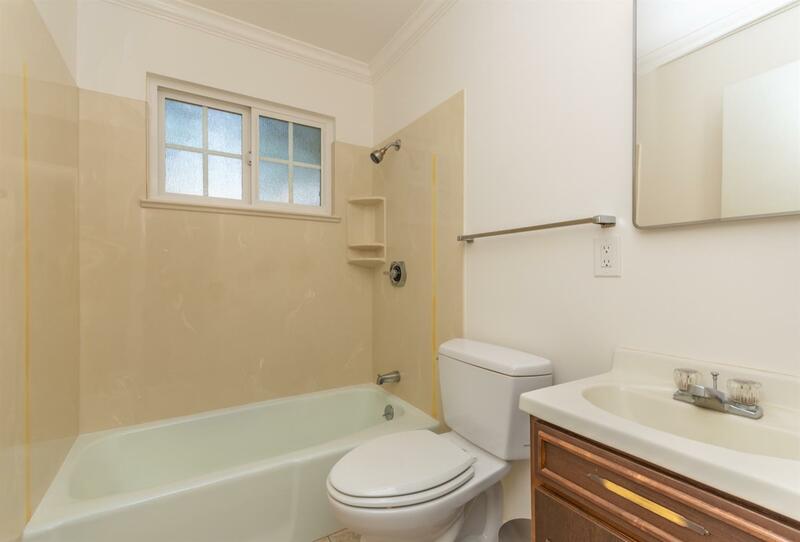 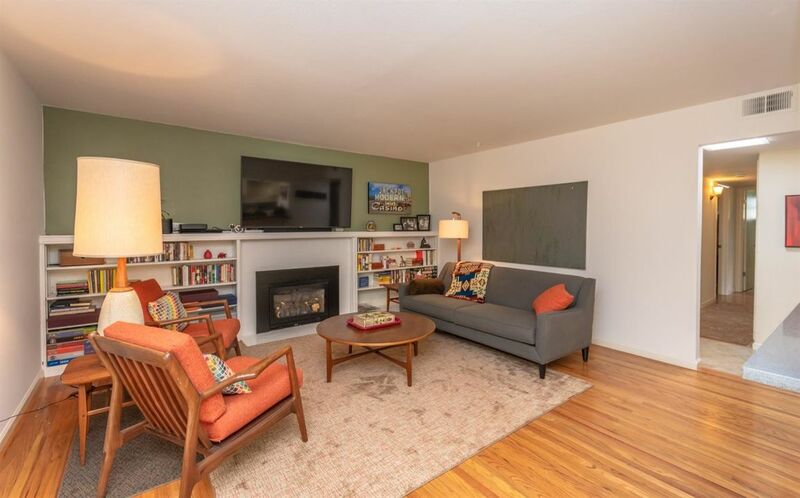 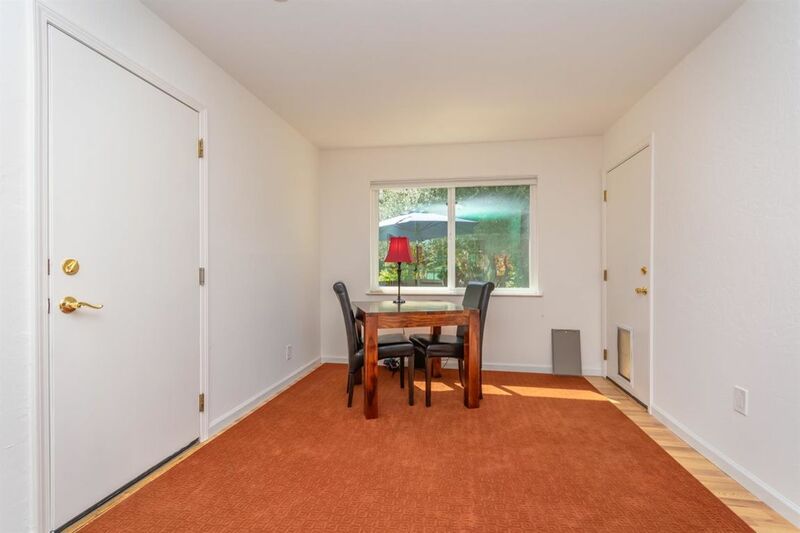 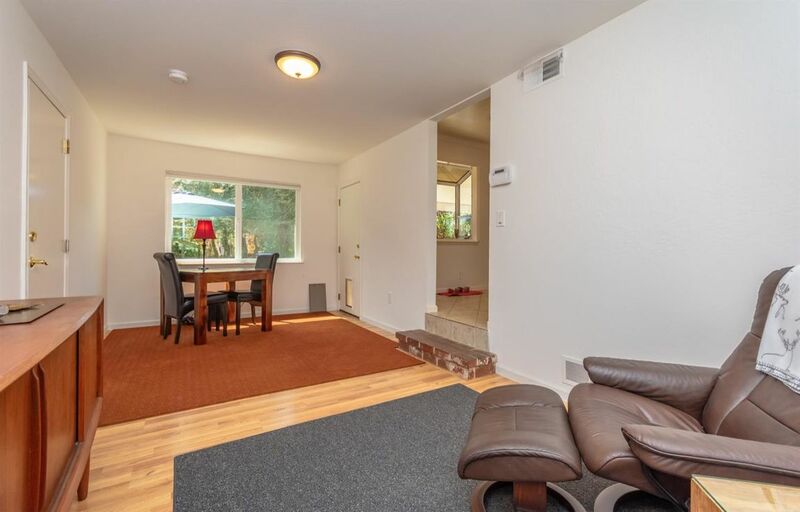 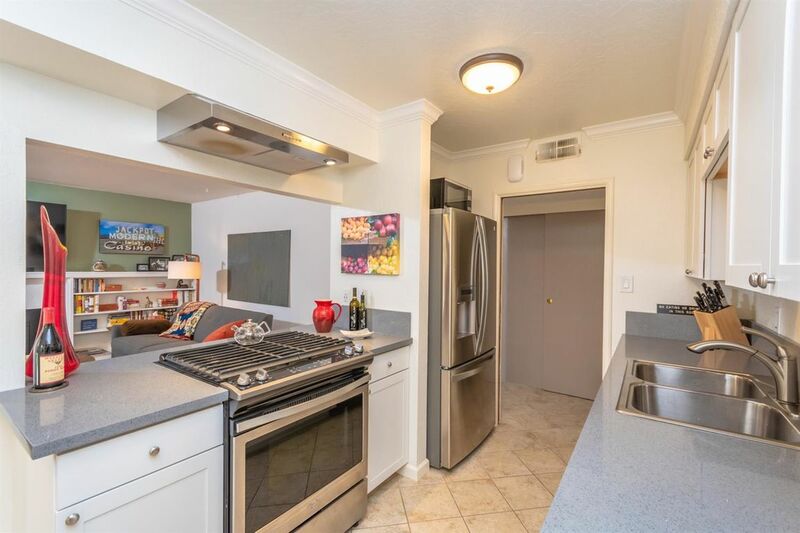 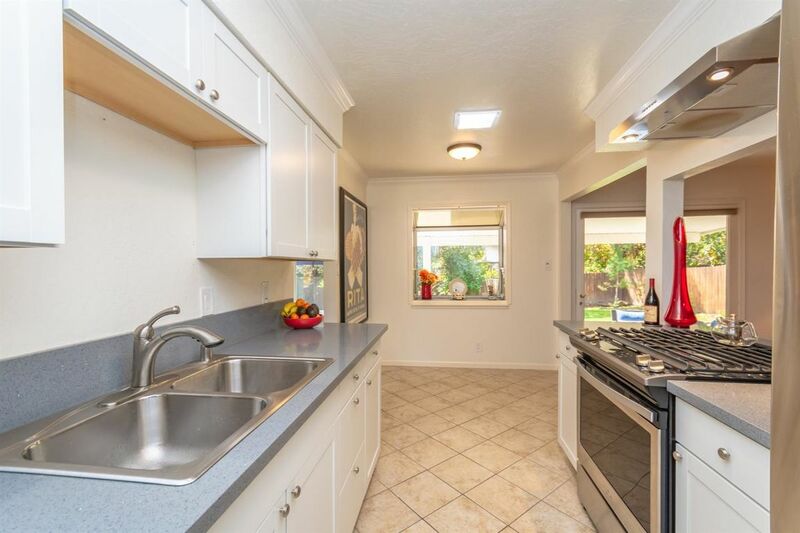 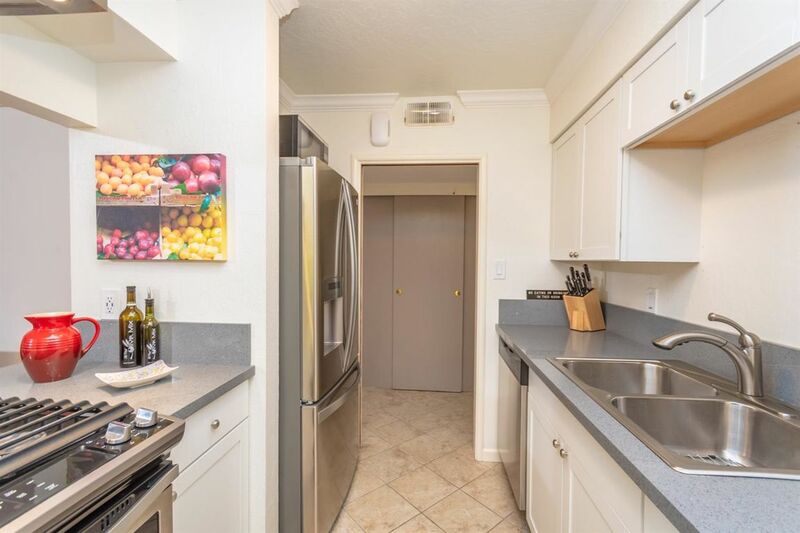 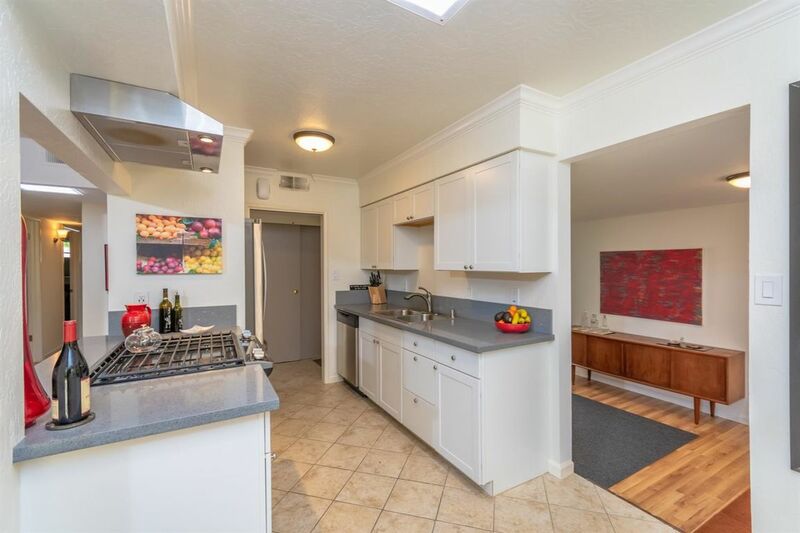 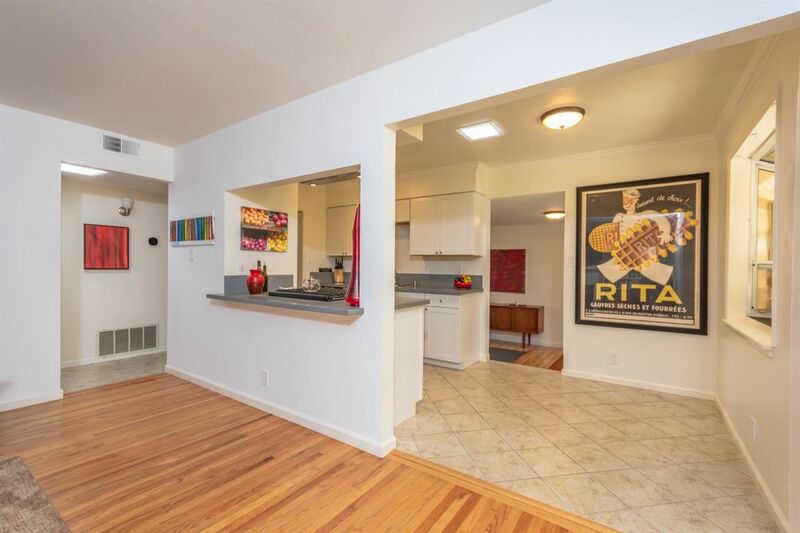 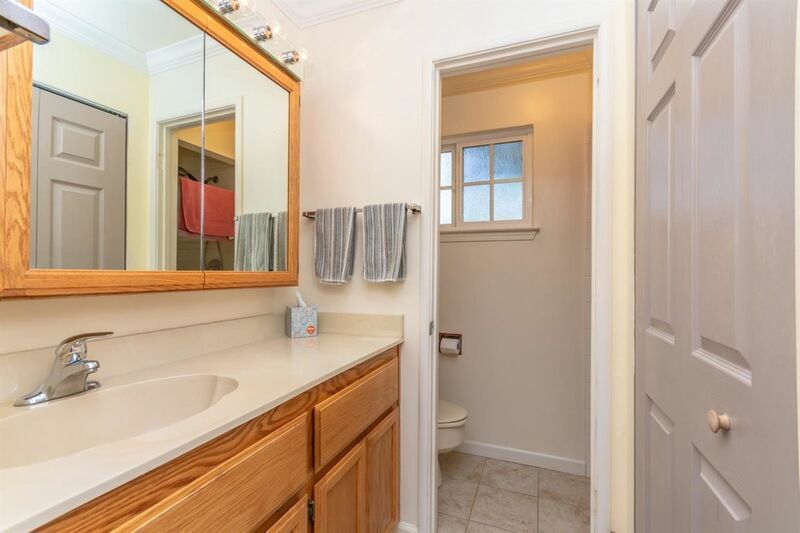 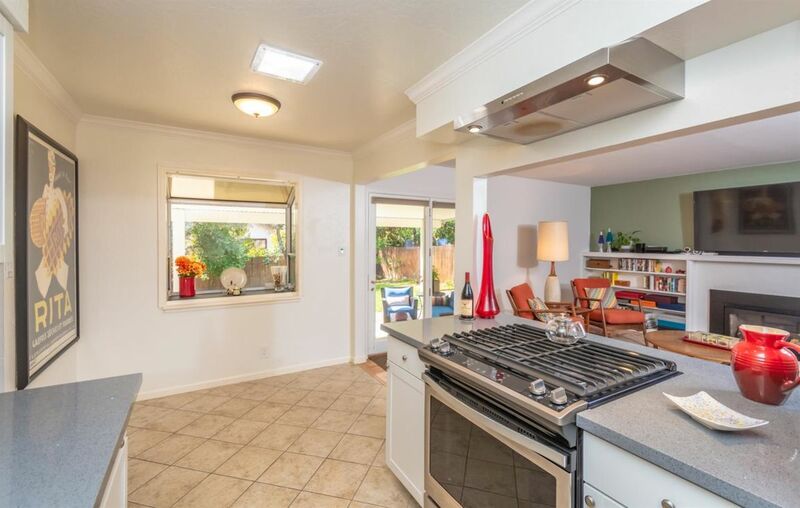 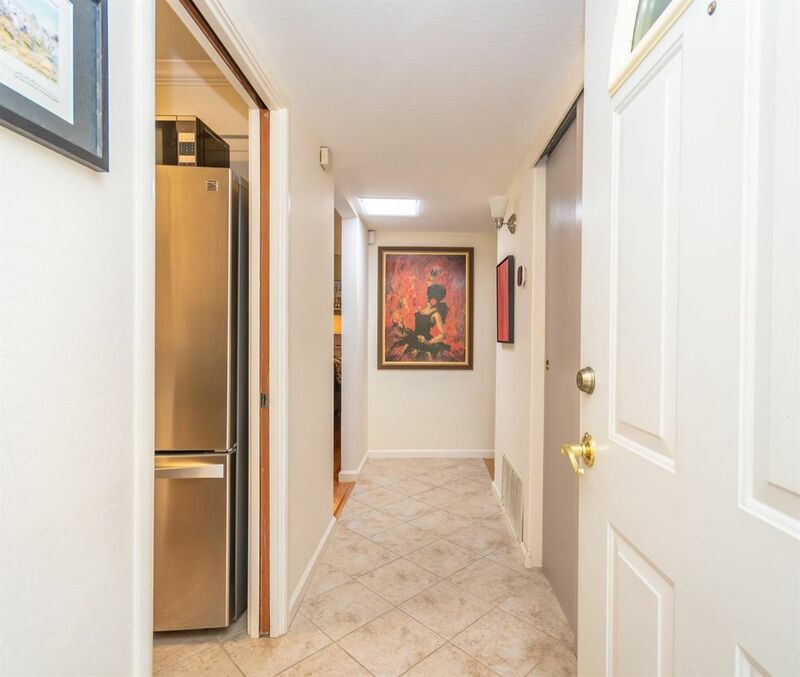 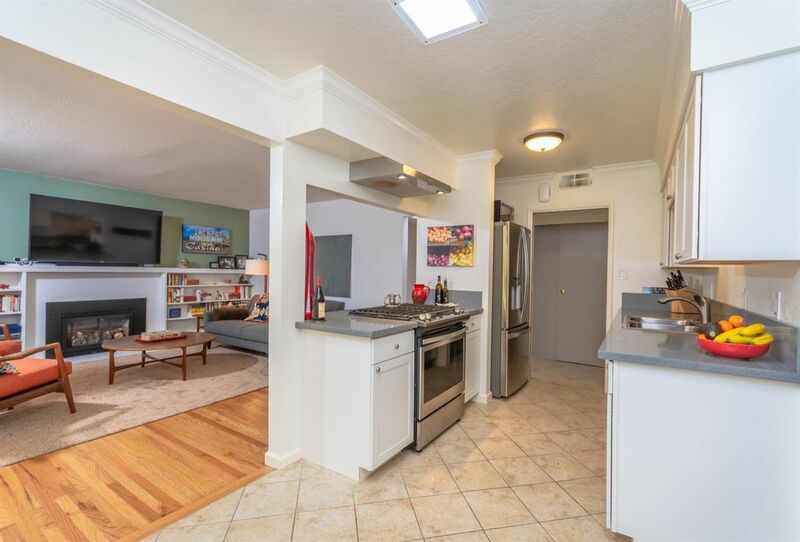 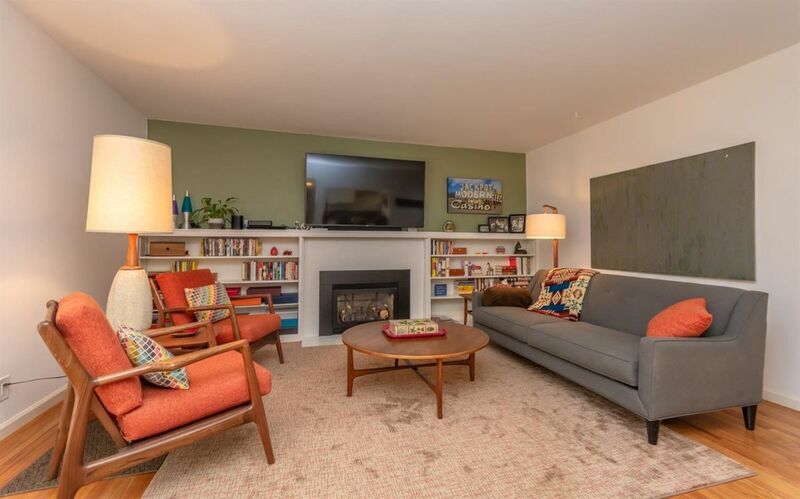 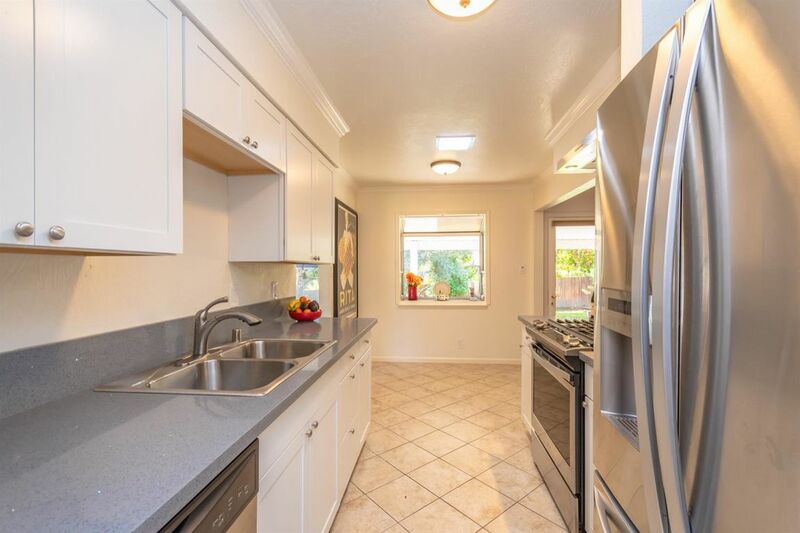 This adorable home offers 3 bedroom, 2 bath, beautiful hardwood flooring throughout. 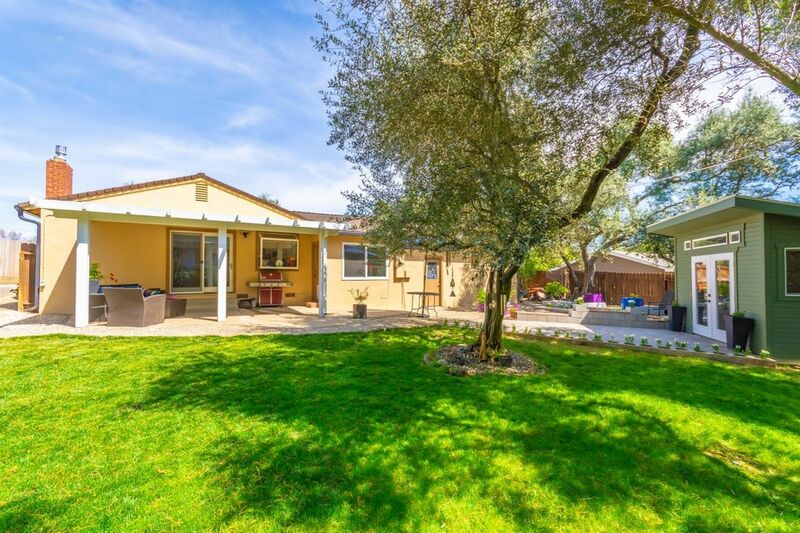 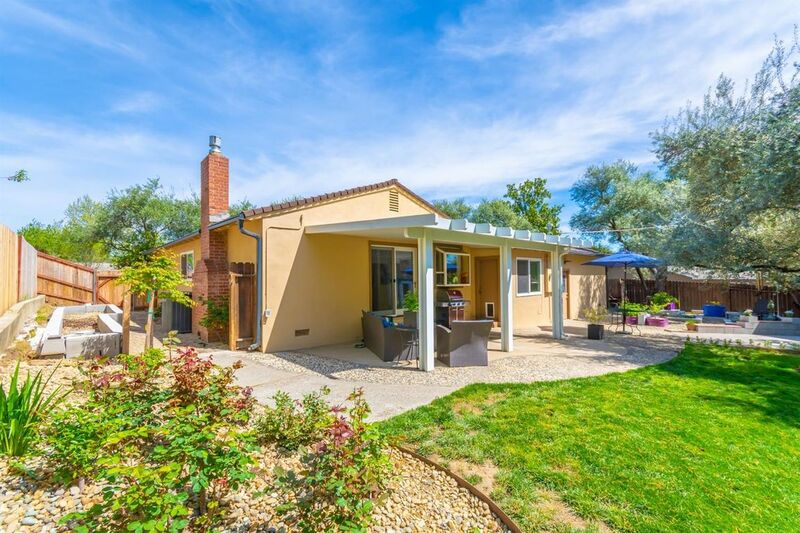 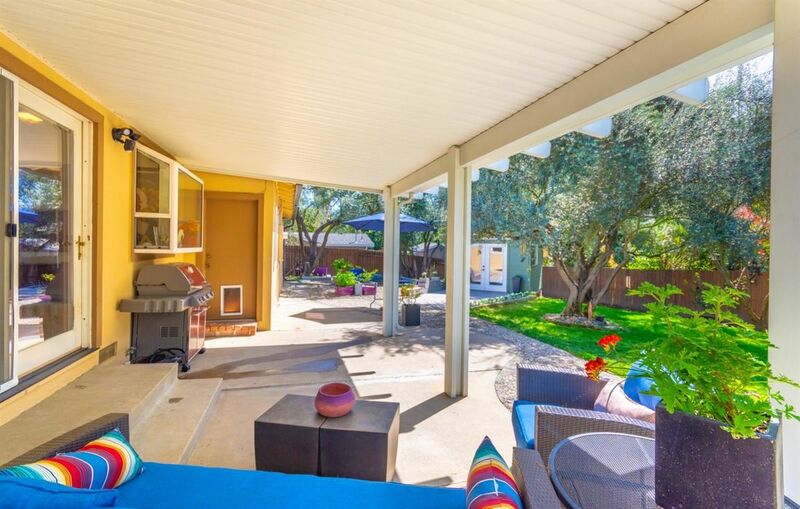 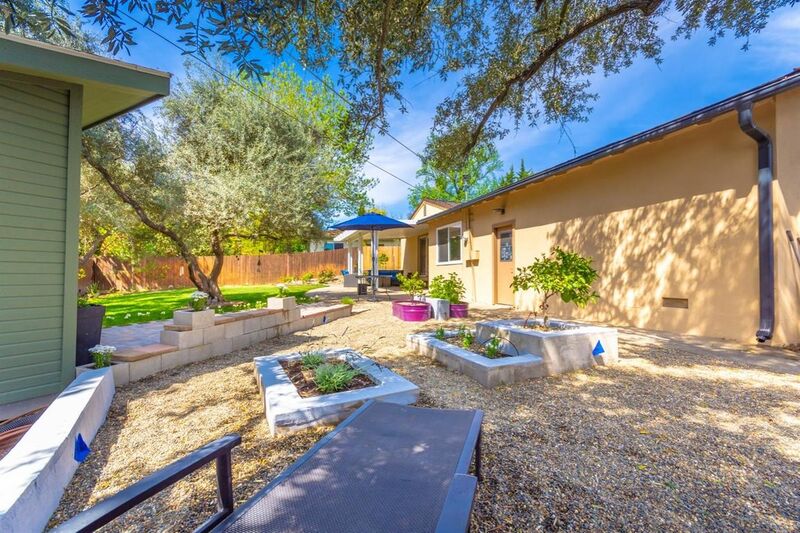 Garden-like setting backyard with covered patio, citrus trees and 13 mature olive trees. 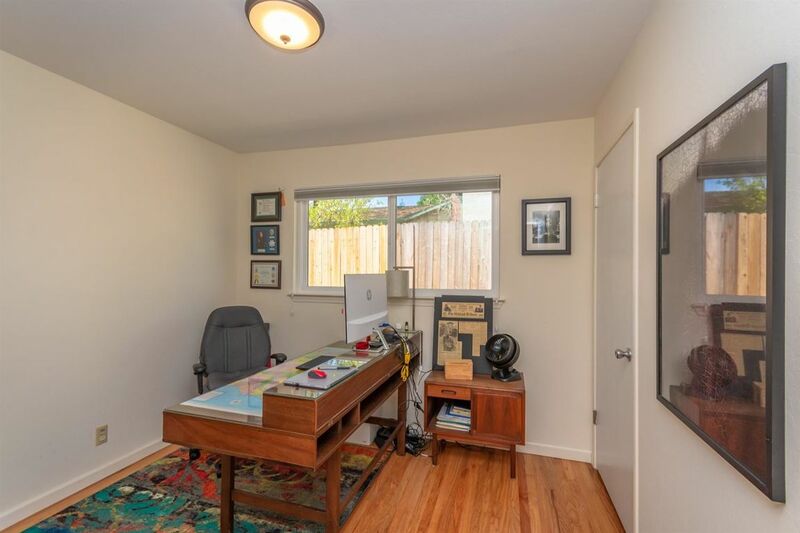 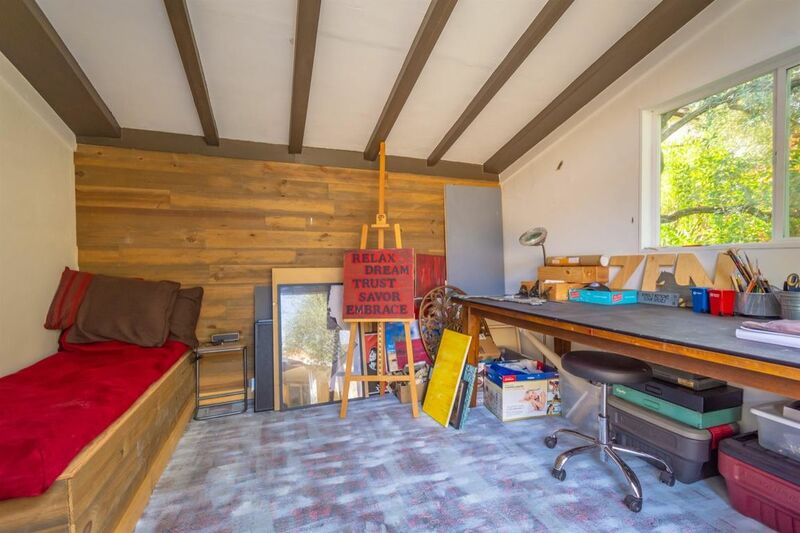 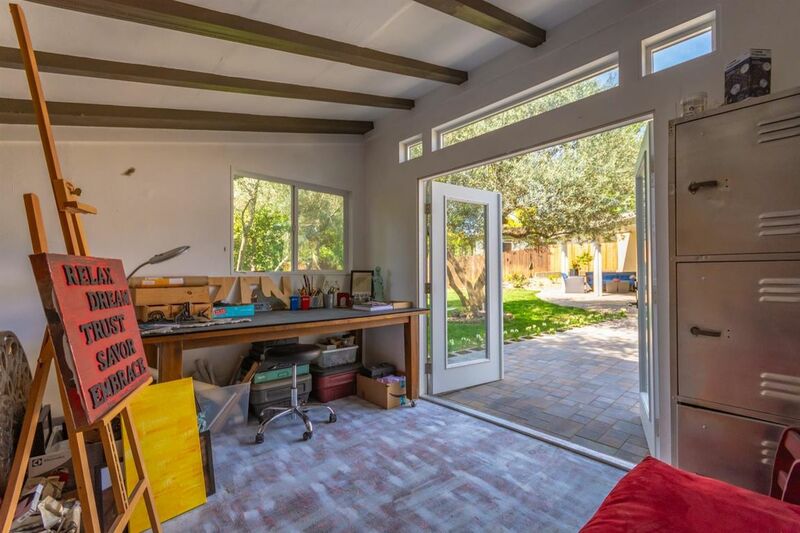 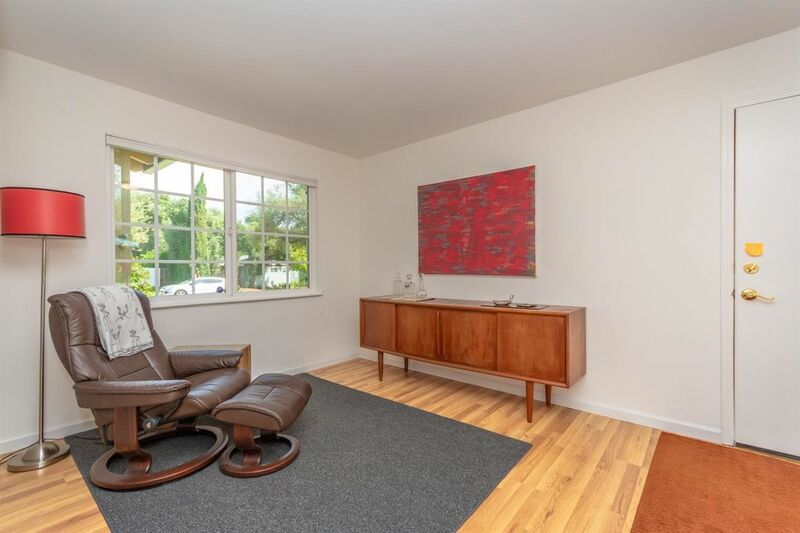 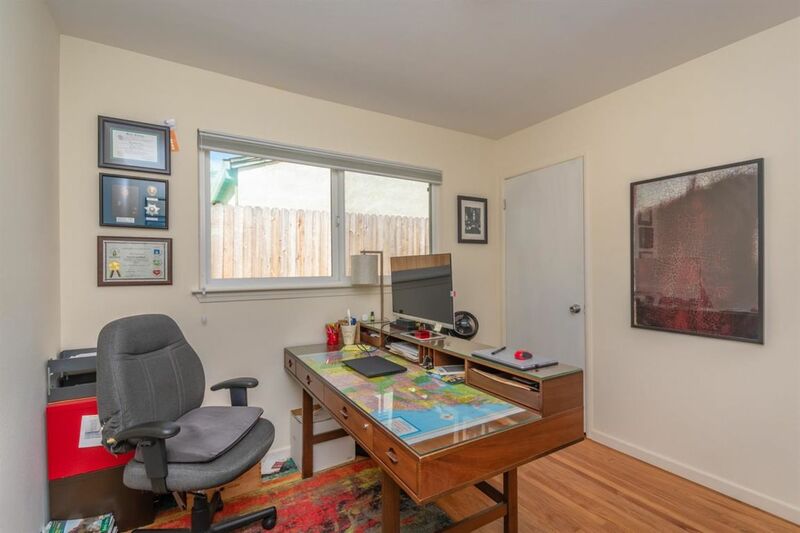 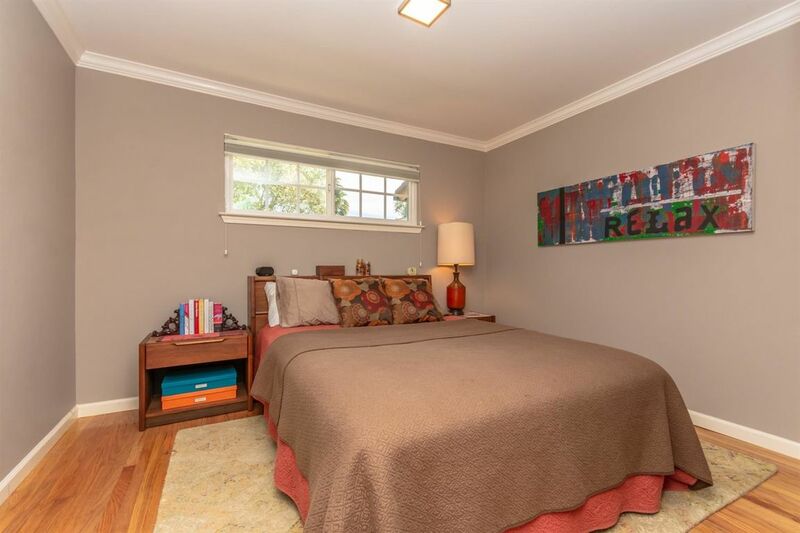 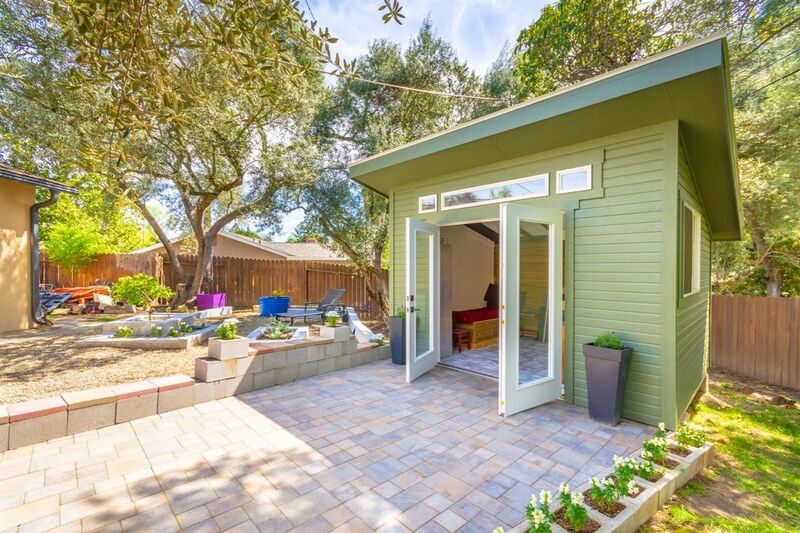 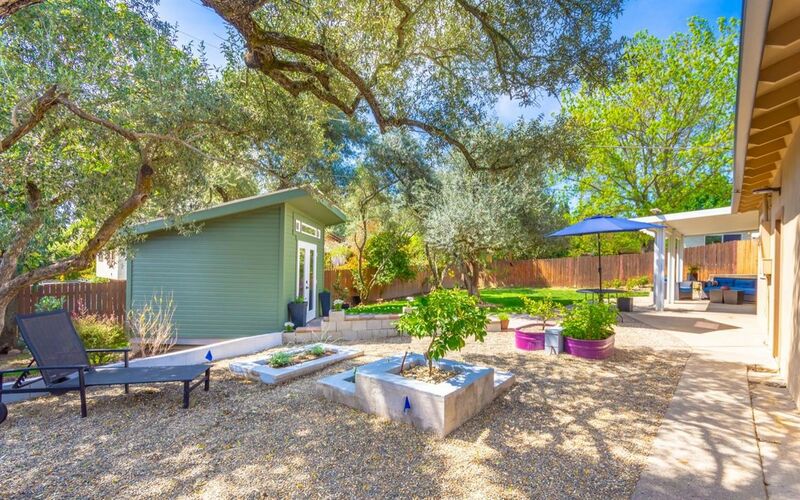 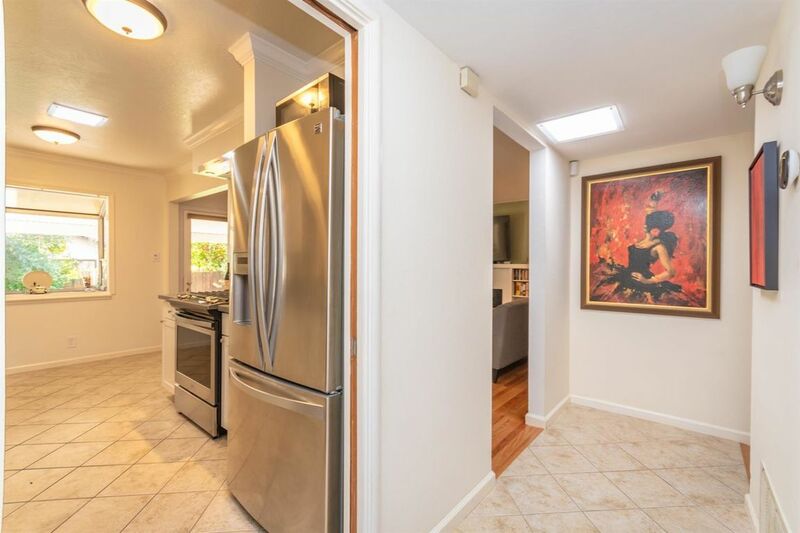 Detached serene art studio with natural light and french doors that could double as a work shed, playhouse, guest area, or more. 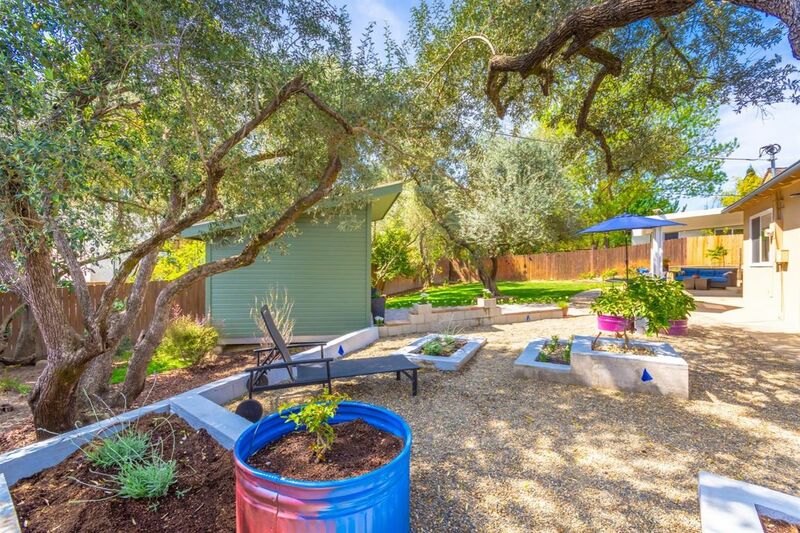 Side of home features raised garden beds with drip system installed, ready for your new garden. 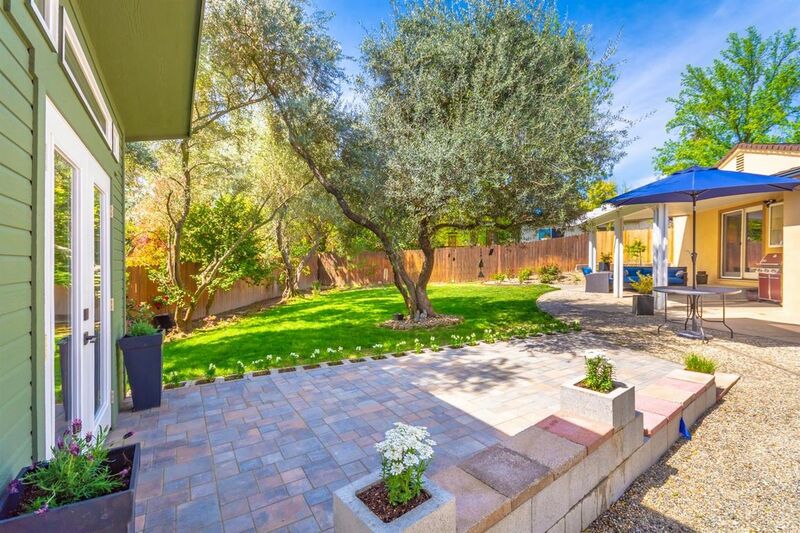 This lovely home has several green'' and money-saving features that reduce energy and water usage while improving overall comfort. 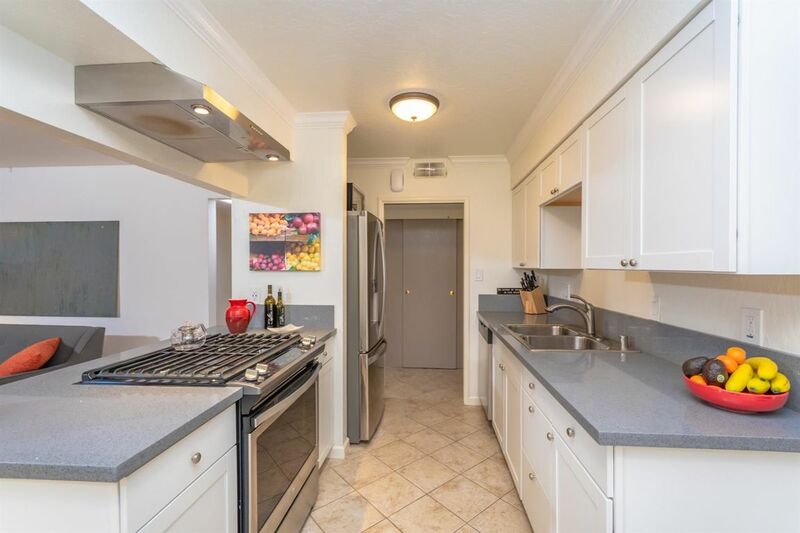 - Brand new 200amp electrical panel - LED lighting - Energy Star-certified appliances - ecoBee thermostat with room sensors - Hydrawise irrigation controller - Drip irrigation system - HVAC system has UVA air purification Conveniently located minutes from Fair Oaks village, restaurants, parks, walking/biking trails, schools, shopping and more. 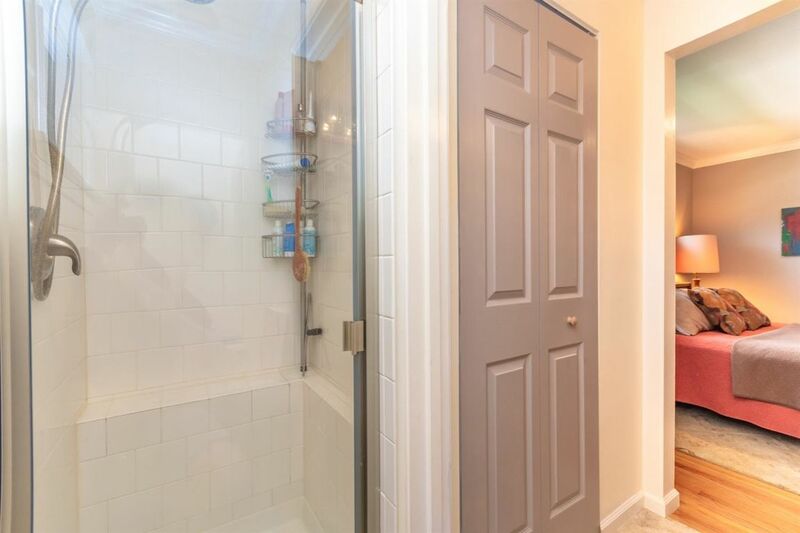 ***See Attached Document for more features ***MUST SEE!